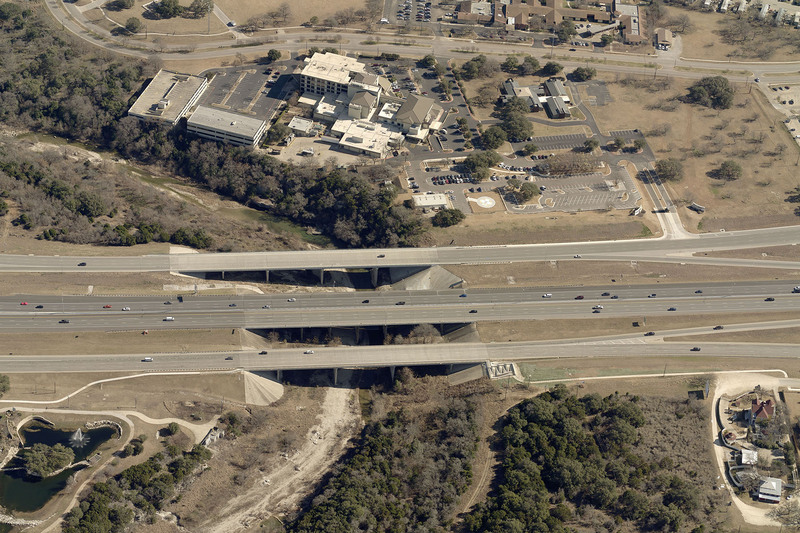 JMT provided safer pedestrian access through our design of one mile of sidewalk along an interstate frontage road. 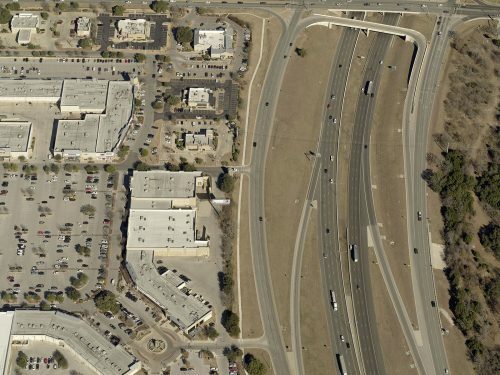 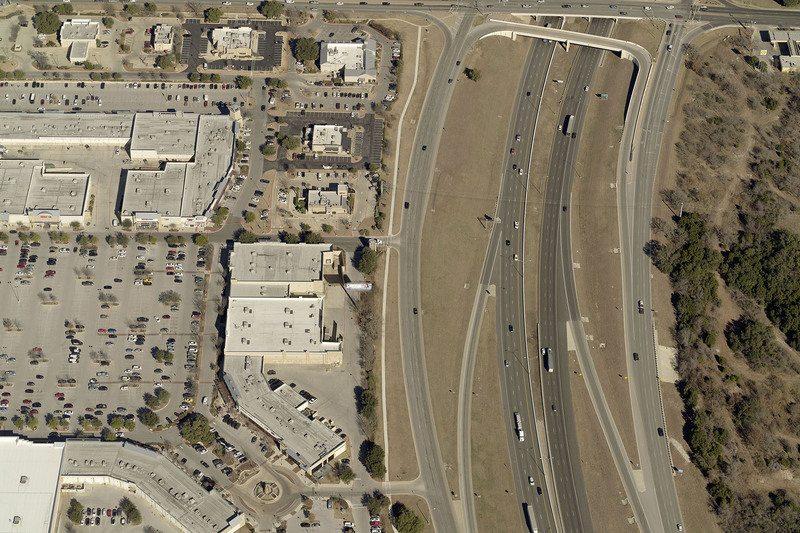 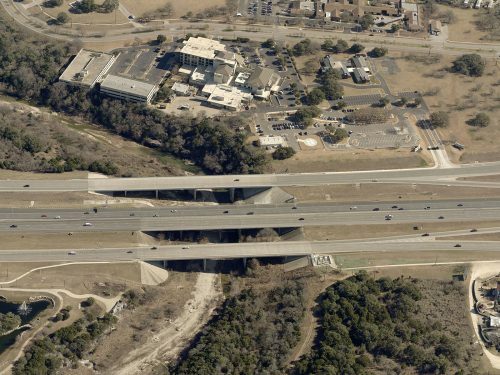 The City of Georgetown, TX engaged JMT (as Kennedy Consulting) to complete final design for approximately one mile of sidewalk between the existing right-of-way and the southbound frontage road of I-35, between SH 29 to the north and RM 2243 to the south. 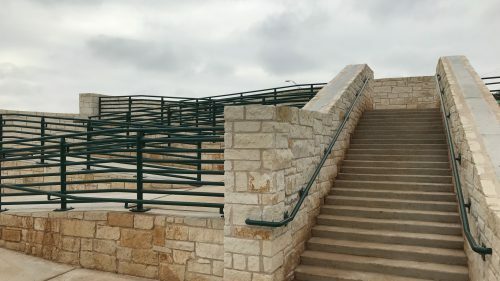 This project provided safe pedestrian access along a key corridor, between a large shopping center adjacent to SH 29 and a residential area adjacent to RM 2243. 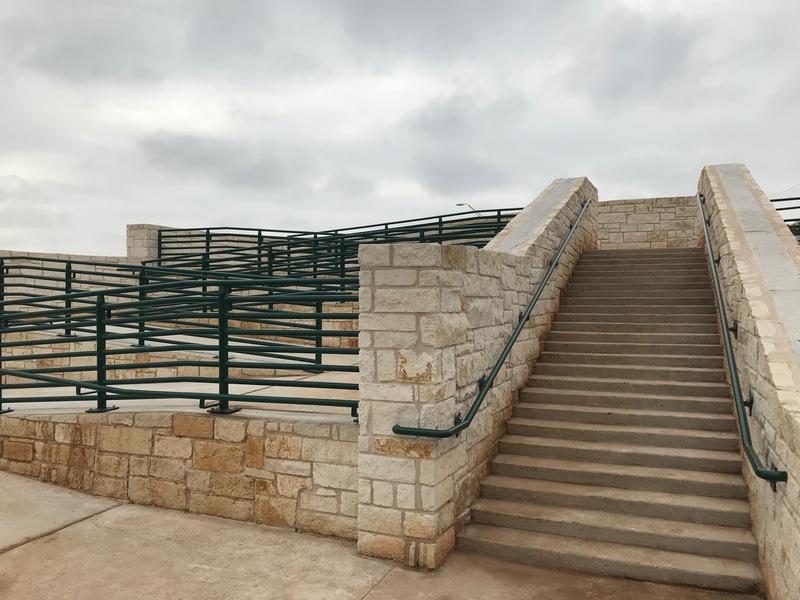 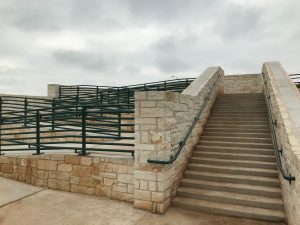 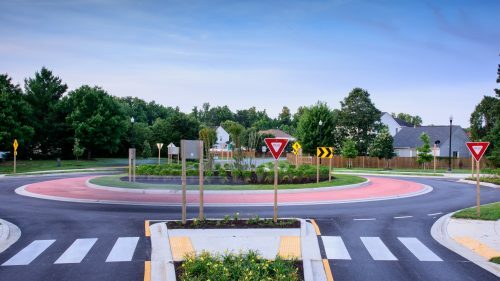 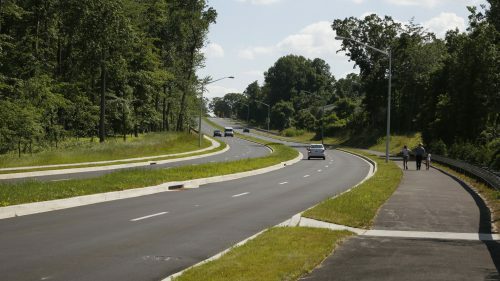 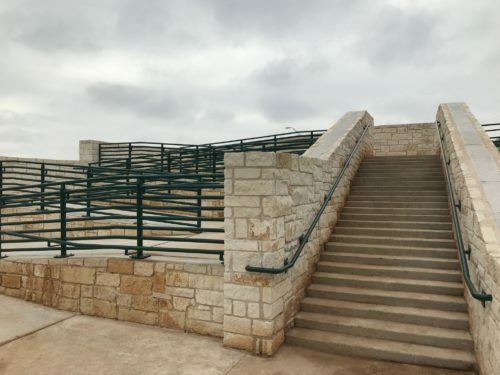 Project features included a sidewalk switchback structure with adjacent stairs, sidewalk walls to protect existing features within the existing right-of-way, and multiple driveway and street crossings.